Everyone’s got their signature scent – even celebrities. Whether it's for a date night out, the red carpet or just a casual weekend, a man's fragrance choice says a lot without saying a word. Read below to learn more about the perfumes used by celebrities and what some of the biggest stars wear as their signature colognes. Perhaps you'll even discover your own new favorite cologne! 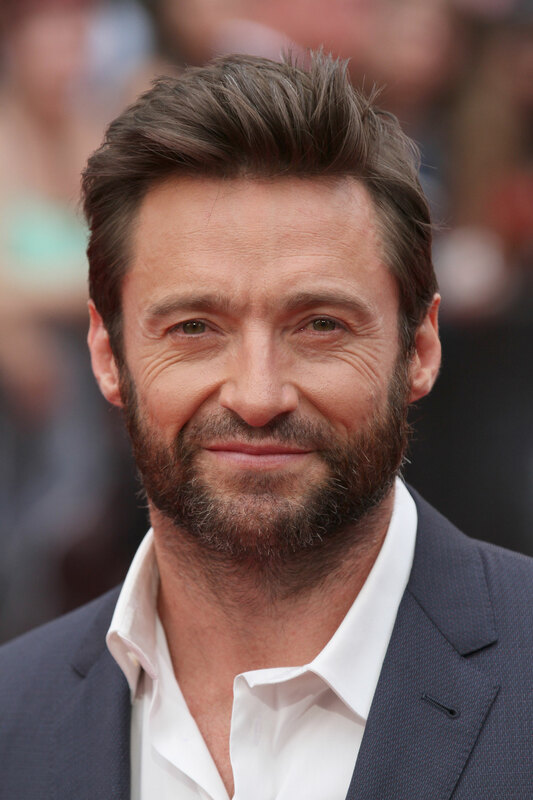 Grey Vetiver is truly a gentleman’s cologne, and it’s the signature scent of Australian-born actor, Hugh Jackman. As the name suggests, this Grey Vetiver accentuates vetiver at every stage of the fragrance journey, from the initial smell to the dry down. Released in 2009, this cologne hasn’t been around for very long, but it’s become popular with many men for its classic, sophisticated, masculine scent. It’s woody and aromatic with earthy, green and citrus tones throughout. 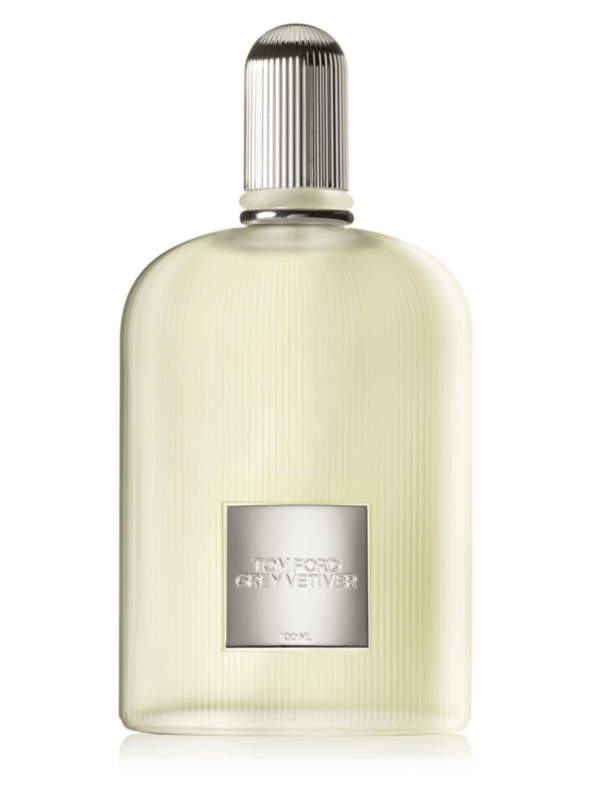 It has notes of grapefruit, orange blossom, sage, nutmeg, orris root, pimento, vetiver, amber, and oak moss. Hey, if it’s good enough for Wolverine, it’s good enough for us. 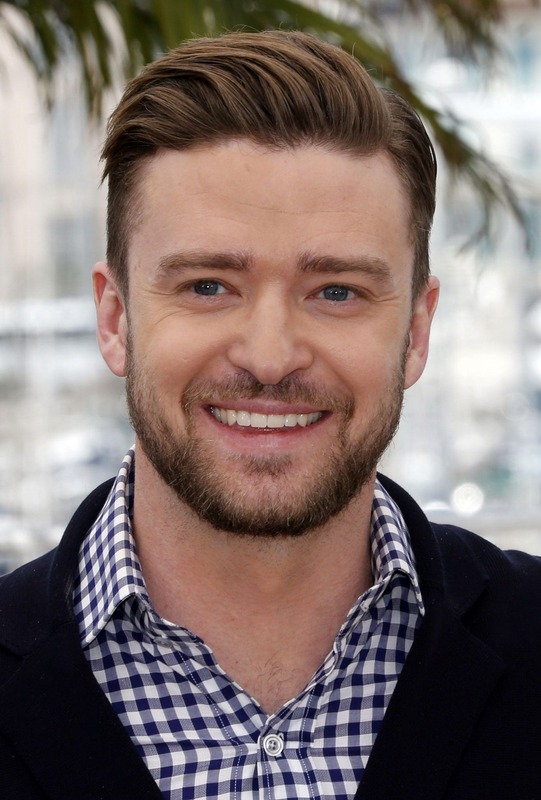 We know, we know, Justin Timberlake is the face of Givenchy’s﻿﻿ ﻿﻿Play, but that doesn’t mean he really uses it, right? According to the superstar singer and actor, he actually does. The fragrance, which created by perfumers Emilie Coppermann and Lucas Sieuzac, was launched in 2008. It’s a strong, masculine scent that’s super versatile – it’s great for both daytime and evening use. 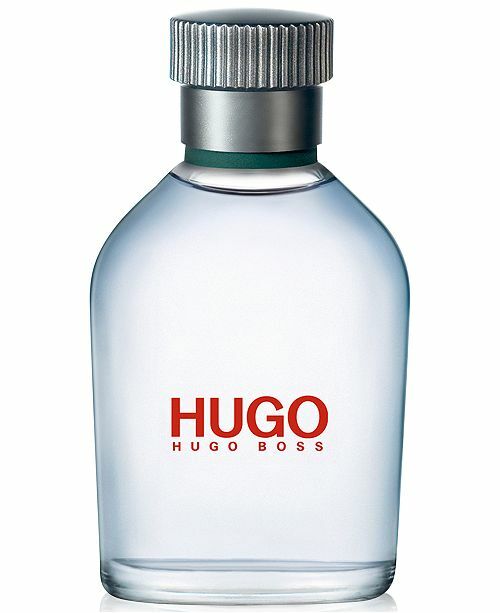 The eau de toilette features notes of bitter orange, grapefruit, black pepper, and patchouli, while the more intense version, Play Intense, has notes of bergamot, tangerine, pink pepper, vetiver, tonka bean, and patchouli. 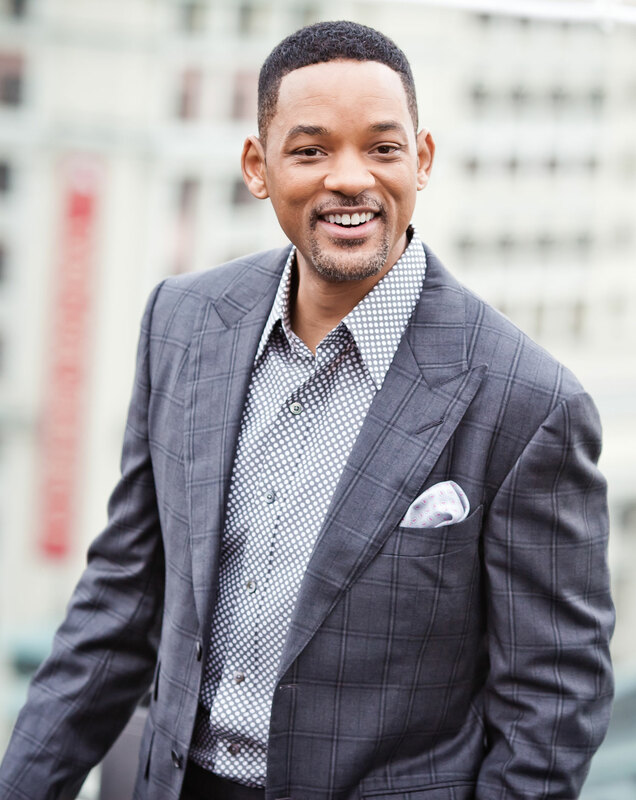 Though it’s been a while since he played the Fresh Prince of Bel Air, it’s only natural that Will Smith would select a fragrance that carries such a masculine scent, but with an unexpected freshness. 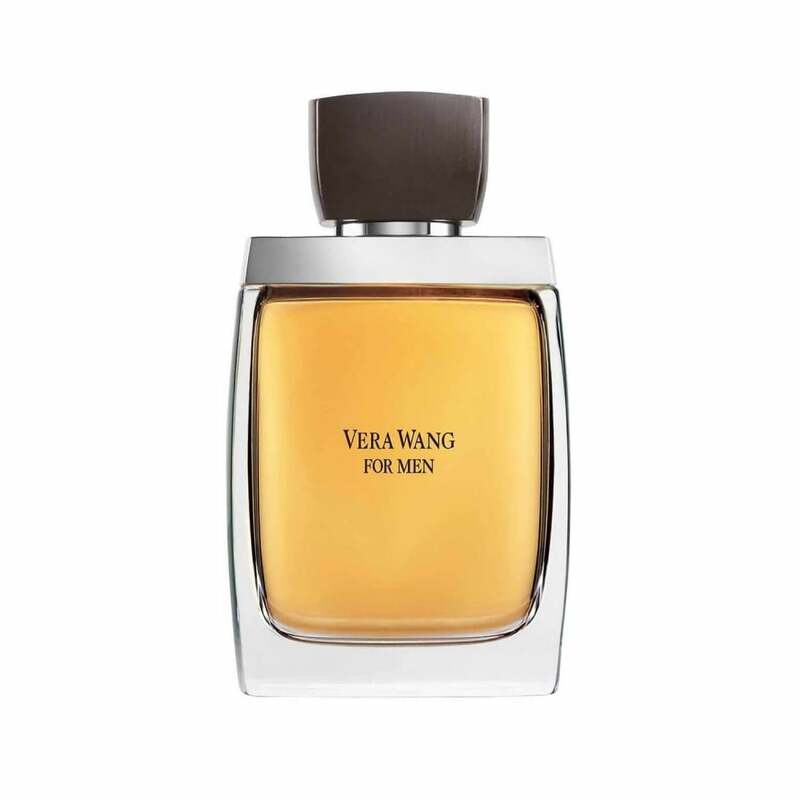 Vera ﻿﻿Wang﻿﻿ Men opens up with fresh top notes of green leaves and yuzu that give way to a heart spiced with nutmeg, leather, and anis. The base, which includes sandal wood and tobacco, gives this scent its solid, masculine foundation. This scent is incredibly seductive, and was originally created for men who are about to get married. It came two years after Vera Wang created her first fragrance for women. 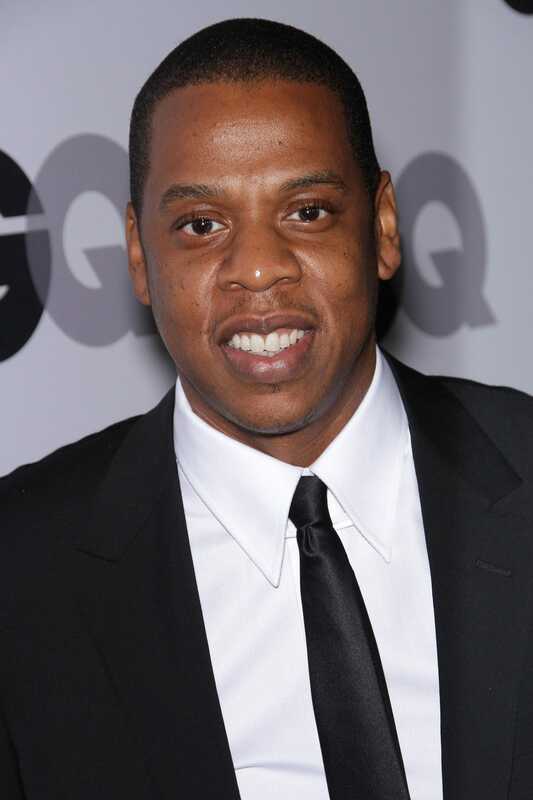 Jay Z started rapping on the streets of his Brooklyn neighborhood at the age of 13, and by the time he turned 19, he was nominated for his first Grammy for the hit, Hard Knock Life. Today, he’s known as one of the greatest rappers and entrepreneurs of all time. With all that said, it’s no surprise that he expects excellence when it comes to his fragrance. 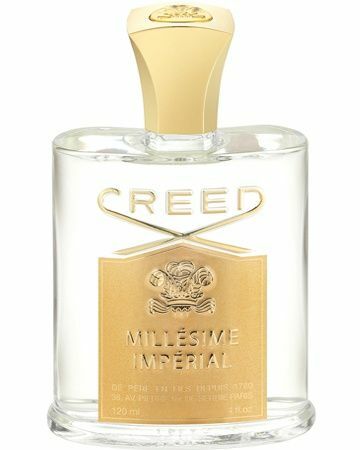 Jay Z rocks Millésime Impérial by Creed, a fresh, classy, unisex fragrance that’s reminiscent of tropical fruit and sea breeze. 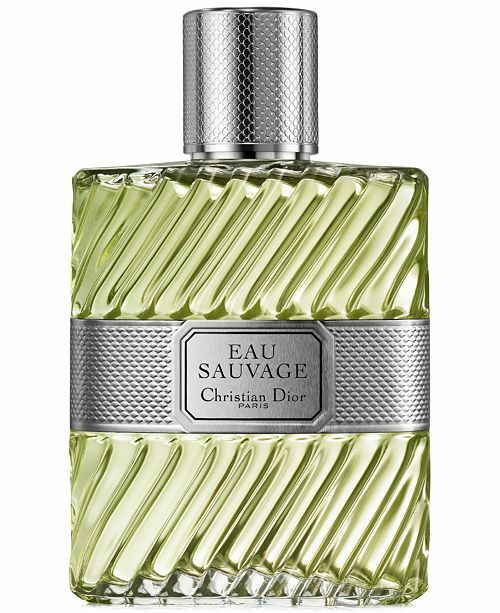 It opens with top notes of fruit and sea salt, which then give way to lemon, bergamot, iris, and mandarin orange. Its base notes include musk, woody, and marine notes, which gives it a classic finish, while still retaining the beachy vibes. The star who can bring any character to life, from Zorro to Puss in Boots, needs a scent that’s just as dynamic. 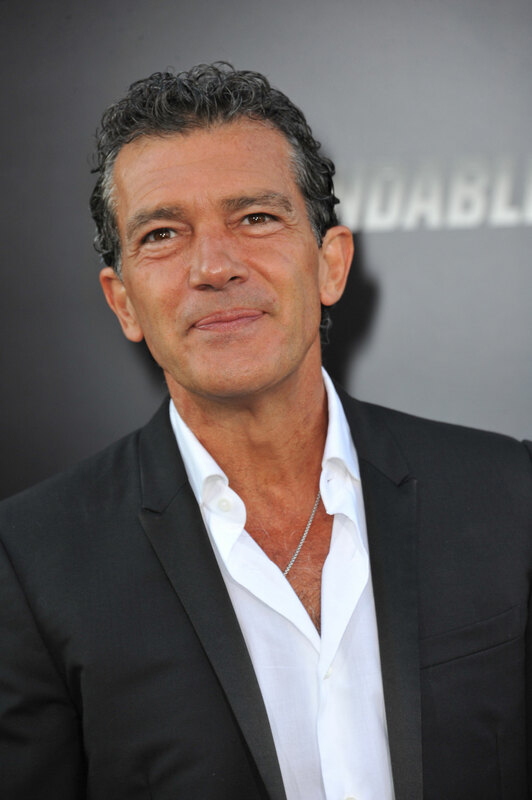 Antonio Banderas wears Eau Savage by Christian Dior, which brings the fresh scents of lemon and rosemary together with the masculine scents of oak moss and musk. This scent was introduced in 1966 in partnership with perfumer Edmond Roudnitska, and it’s been around ever since, always appreciated for its combination of the citrusy or seemingly opposing scents. 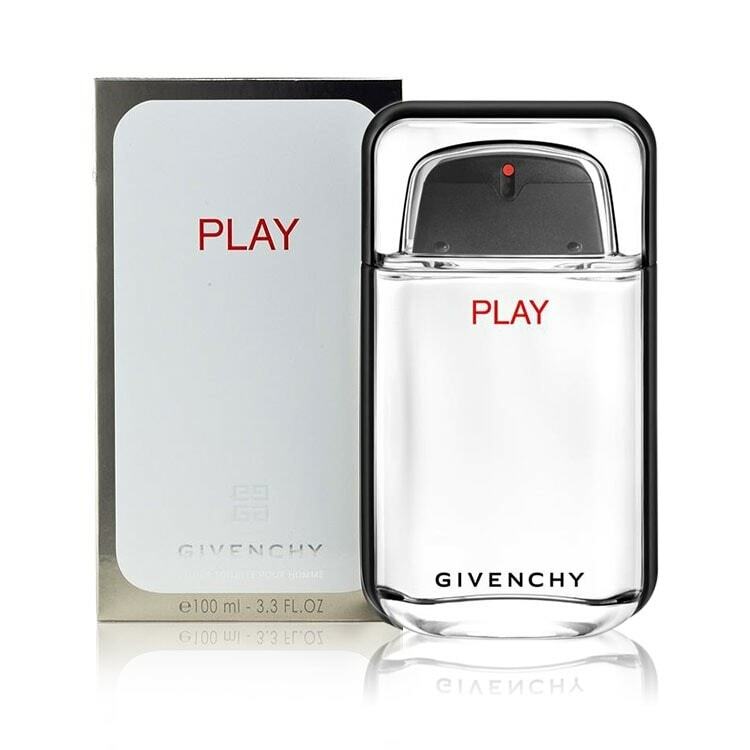 It opens with notes of lemon, basil, bergamot, cumin, lavender, and fruit. The heart contains jasmine, rose, carnation, iris root, coriander, patchouli and sandalwood, all on a classic, masculine base of oak moss, vetiver, musk, and amber. 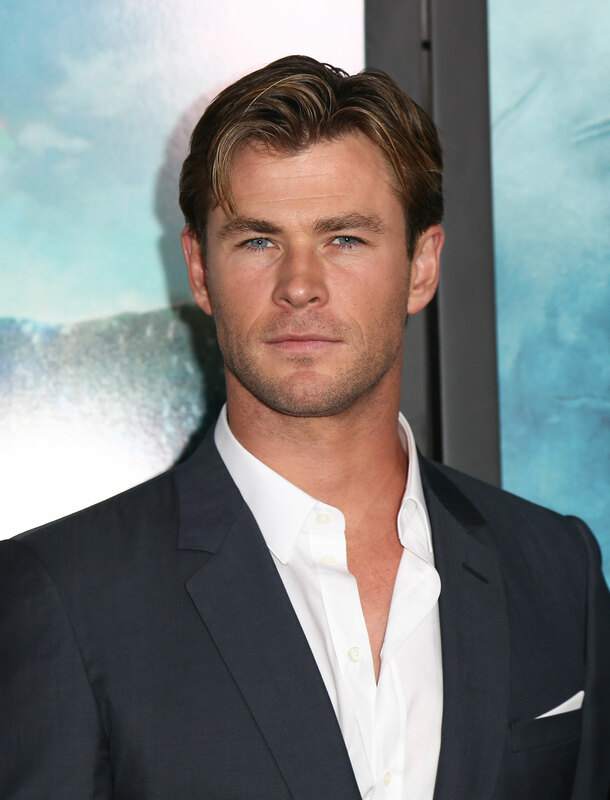 Most famously known as the actor who plays Thor — Chris Hemsworth put the hammer down with HUGO BOSS in order to create a cologne that even the god of thunder can’t resist. Leaning towards the sunnier side of scents — BOSS is not your typical fragrance. It couples earthy tones of cedar and sandalwood with lighter notes of citrus for a cologne that embodies an ocean breeze on a summer day. Perfect for both warming up the cold season, or cooling down the warm. BOSS delivers a fine balance of sophistication and fun, perfect for the ambitious go-getters. 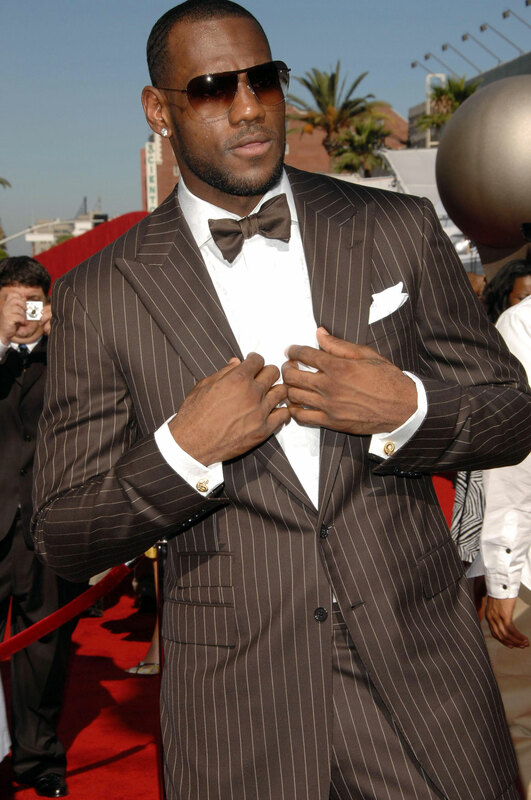 Professional basketball player Lebron James is known for working up a sweat on the court, but that doesn’t mean he smells like it. The One is a powerful fragrance with a deep dry down of tobacco, heart notes of warm cardamom, and top notes of basil — making a statement without making a ruckus. This is perfect for casual social gatherings and events. For the man that isn’t afraid to be bold, The One is a great decision for those who work hard and play hard. 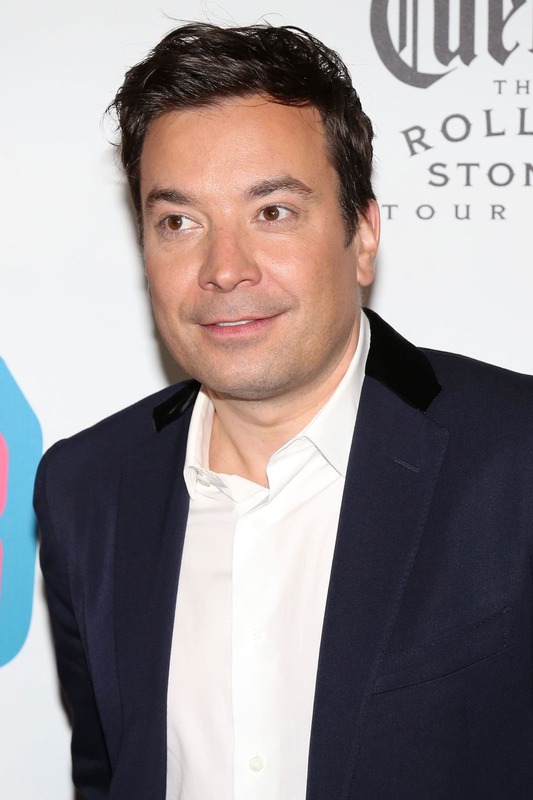 Hilarious and humble — this comedian hosts The Tonight Show and has somehow mastered the art of speaking his mind while keeping it classy. 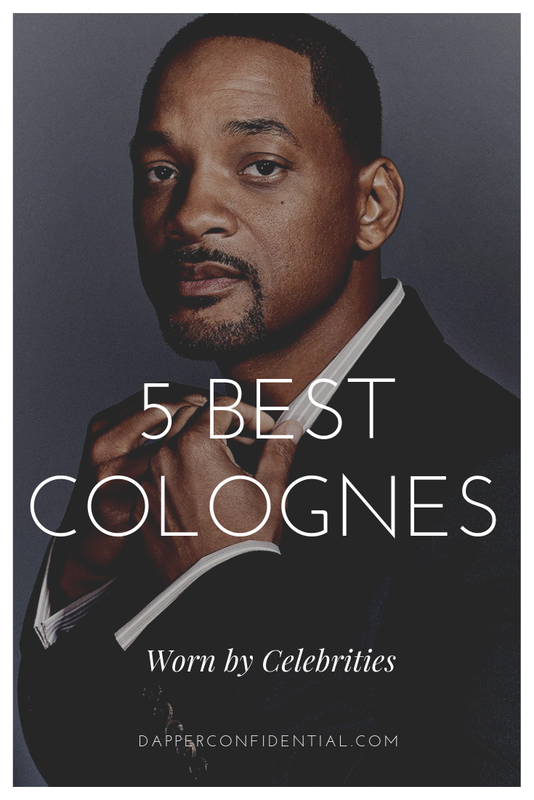 It only makes sense that he favors an equally charismatic cologne. 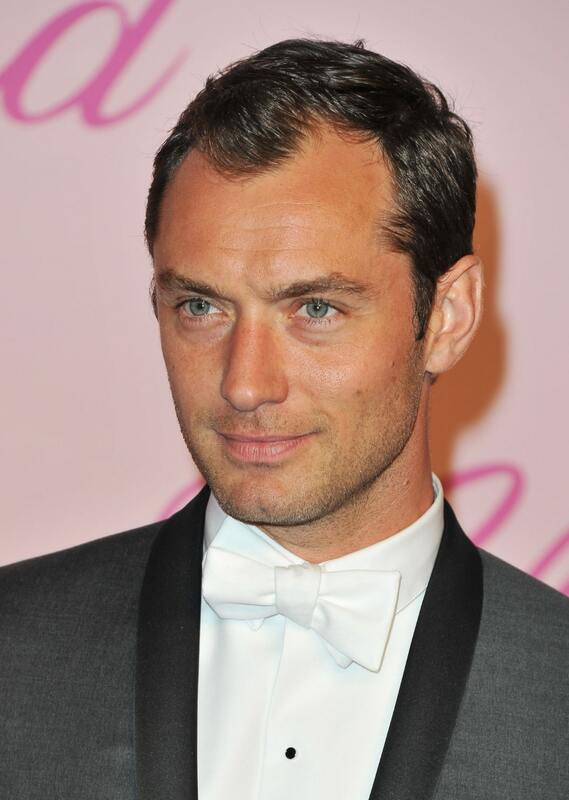 John Varvatos is Jimmy’s go-to for a fragrance fit for the entertainers. Unique blends of leather, Mediterranean herbs, and vanilla provide an aroma that would keep anyone on their toes. 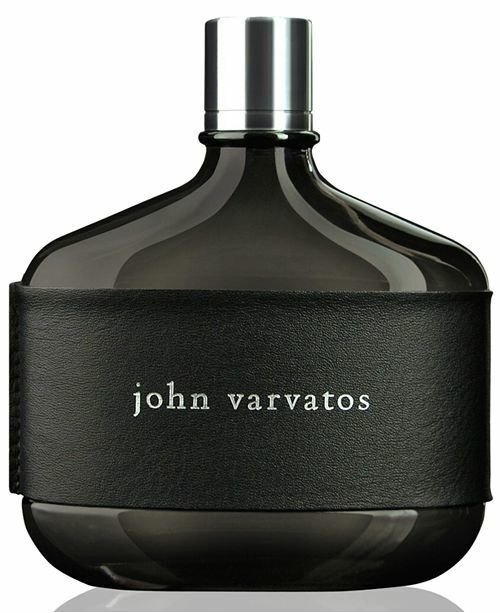 Well versed and well loved — John Varvatos is an excellent pick for those with a silver tongue and heart of gold. Beckham has a successful soccer and fragrance career and offers a variety of colognes for any time of day and occasion. Instinct has multiple lines such as sport and a limited edition version as well, the Classic also has various renditions as does Beyond. 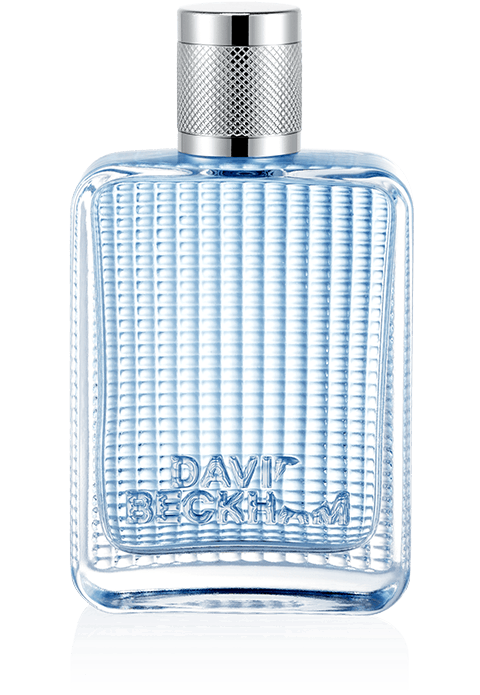 For those that like to stay true with the option to still switch it up from time to time, David Beckham’s cologne collections provide a window to explore new horizons while keeping yourself anchored. If you love his line, there’s a cologne by Beckham for any man and for any event. 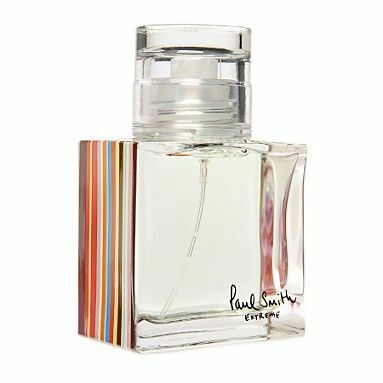 With equal parts warmth and musk — Jude and Paul Smith Extreme just makes sense. For the refined yet slightly rugged, Paul Smith Extreme does a nice job at complimenting style and ingenuity. Heart notes of nutmeg harbor warmth while top notes of lemon provide a crisp flair. Base notes consist of rosewood and musk and make for a charming fragrance for the modern man. Not only is this fragrance affordable, it’s flexible and can be used for both days in the office or nights out. 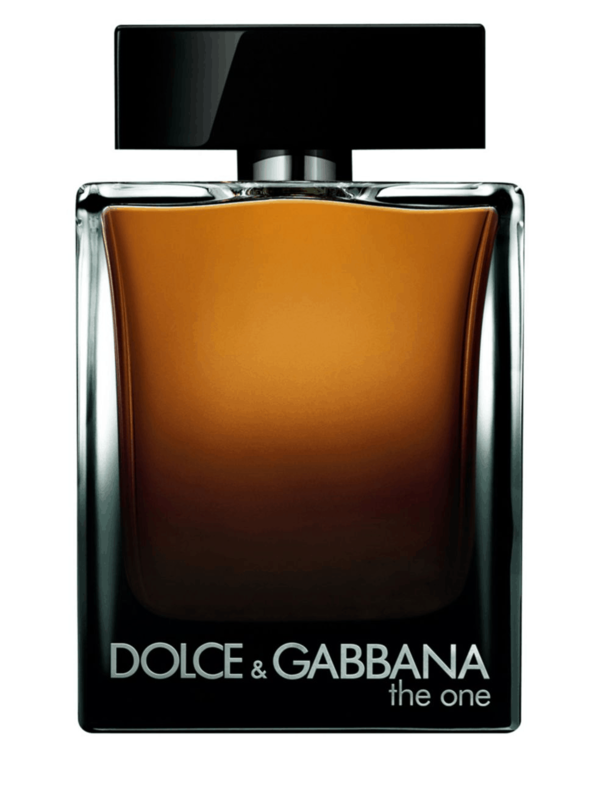 DOLCE&GABBANA The One for Men Eau de Parfum Spray, 5 oz.